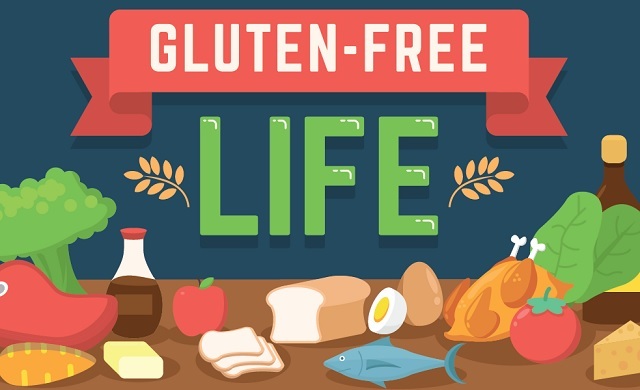 Gluten-Free Life #infographic ~ Visualistan '+g+"
Over the past few decades, millions of people around the world have distanced themselves from gluten, eliminating gluten sources from their diets. Now, going gluten-free has become something of a nationwide obsession in the USA and is increasing in popularity globally. Find out the most interesting and amazing facts about gluten-free life in the infographic below.